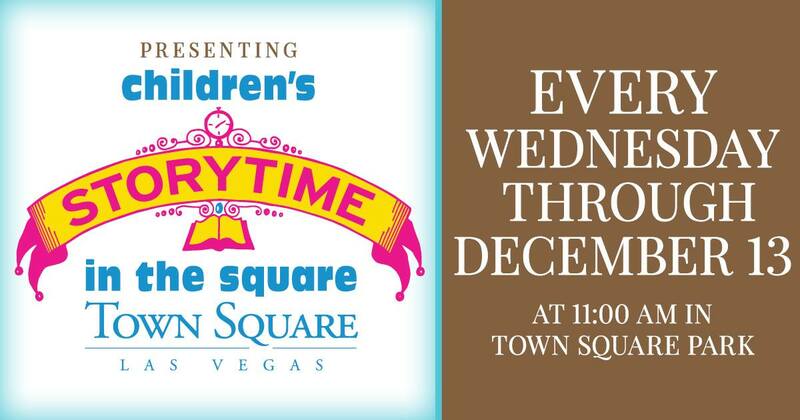 Children can enjoy an interactive storytime in Town Square Park every Wednesday from 11 AM to noon. A storyteller will read from classic children’s tales and new favorites that everyone will enjoy. Stories about all kinds of animals and the residents of the Sanctuary. Admission is free and your donations all benefit the animals. 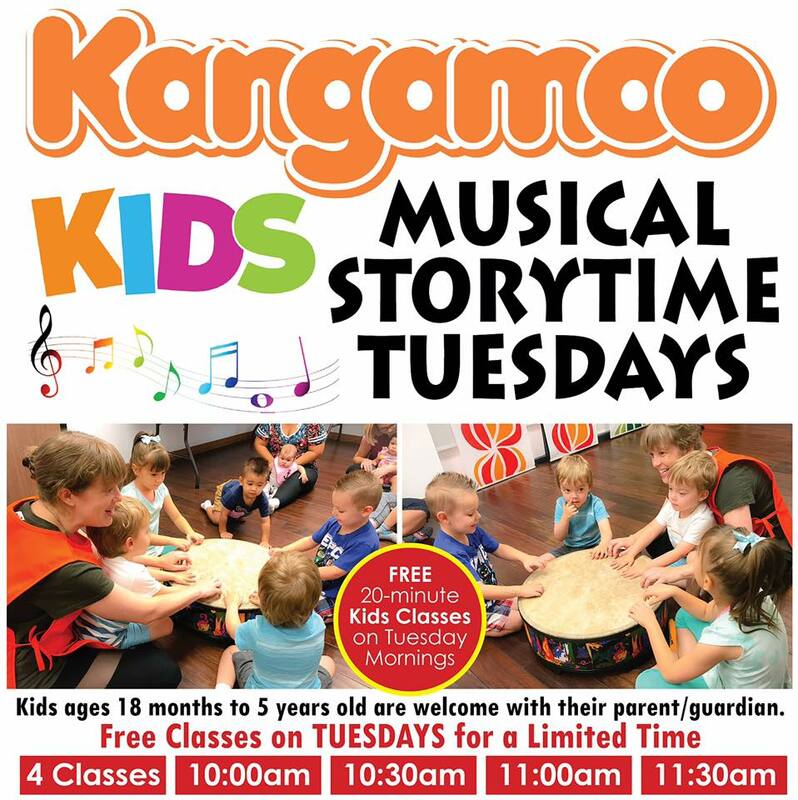 Kids ages 18 months - 5 years are welcome with their parent or guardian! FREE 20-MIN KIDS CLASSES, with paid admission ($10) on Tuesday Mornings! 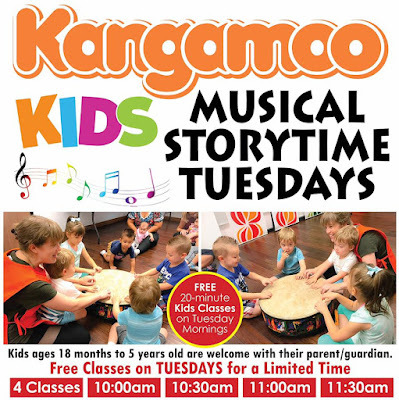 Combining music, movement, storytelling, and fun. 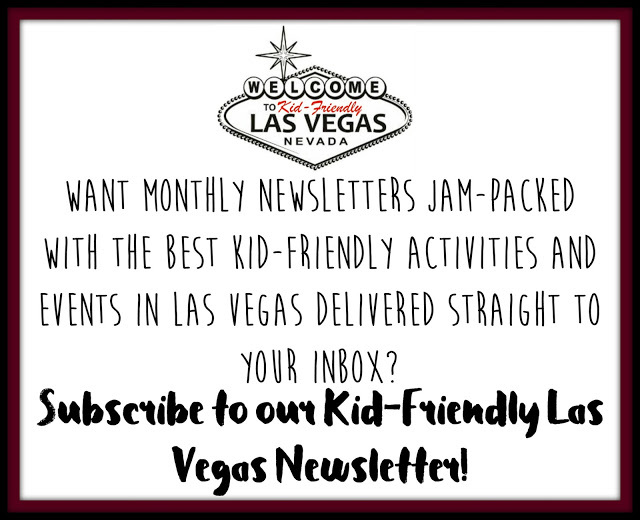 Kids ages 18 mos - 5 yrs are welcome with their parent or guardian! 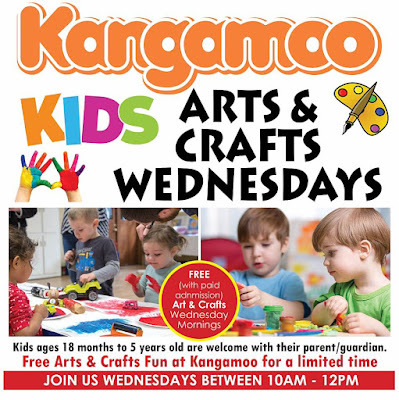 FREE ARTS & CRAFTS SESSIONS, with paid admission ($10) on WEDNESDAY Mornings! Combining play, imagination, motor skills, and fun. Early morning balloon launches, Saturday health fair, kids’ activities, evening balloon glows, amusement rides and much more! Performances, Vendors, Food, a rock and gem show, small animal fair, music workshops and a kid’s zone. The kid zone includes 1/4 acre of Inflatables, Tunnels, Slides, Mazes, Bounce Houses and More. All day tickets are $12 and may be purchased at the Kid’s Zone at the Logandale Fall Festival. 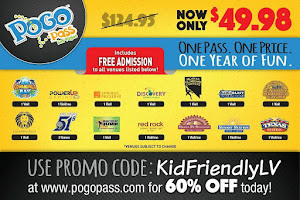 Parents are FREE with purchase of a child ticket! New and Gently-used items for baby to tween & everything in between! Last event of the season. 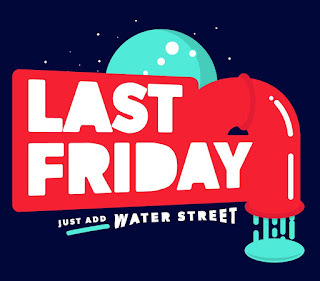 Most items are 50-80% off of retail! 65,000 items under one organized roof! Screened for quality, don't miss this savings opportunity! Two-weekend event, child will have the opportunity to make an amazing hand puppet over the course of 3 days. They may come for as many of these sessions as they like until the puppet is complete. 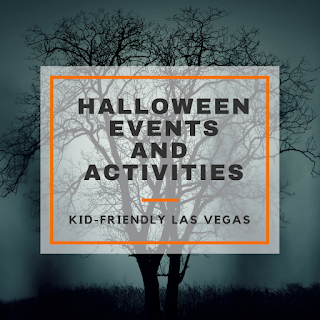 They will also have the chance to put together puppet shows for visitors on October 29th for the Trick or Treat and Fall Craft Fair. Class size is limited to 15 kids. 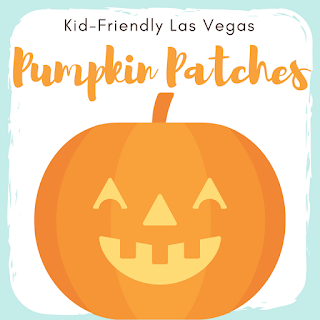 Please call Bonnie at 702-645-4224 to reserve your child's space. Watch as an ancient Egyptian embalmer teaches his apprentice how to "mummify" willing participants. Performance starts at 12:00 PM, and is suitable for all audiences. The program is free with Museum admission. Paint Me A Story is an interactive story-time (followed by paint time) for a parent & child (ages 3-5). $20 plus tax, per child, includes story time and parent/child paint time on a ceramic "witch's kitty" figurine. After you paint the kitty, it must be left so we can glaze and fire it. Your ceramic kitty will ready for pick up in 7-10 days. Water Street District at the Henderson Events Plaza, 200 S. Water St. This FREE event encompasses all aspects of the emerging arts, culinary and performing arts and will benefit local charities. 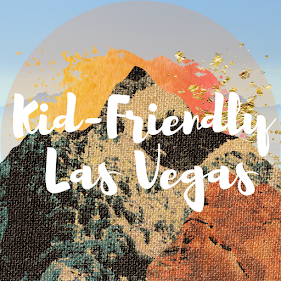 Nevada Day, No School Day Camp, fun for kids ages 5 to 13, volunteer opportunities for high school students 14 to 17. Activities include horseback riding, Horse 101, archery, martial arts, Slacklines, fishing, hiking, arts and crafts. Bring lunch, we provide the rest! Camp is $50 per person. Register by Oct. 23 and save $10.